The Port leads a unique target neighborhood real estate rehab initiative developed by the Landbank. The Rehab Across Cincinnati & Hamilton County (REACH) program was borne out of the idea to accelerate neighborhood change by acquiring and renovating key blighted properties holding neighborhoods back. REACH is a program that helps holistically implement full-neighborhood residential redevelopment. Evanston is the Landbank’s first REACH neighborhood. Since 2014, the Port has acquired, renovated and sold 20 historic single-family homes in Evanston. REACH has been funded through County delinquent tax assessed funds collected – the same funds for Landbank programs and operations. The subsidy for each house renovation continues to decrease as home prices stabilize. REACH is one of several programs The Port uses to promote enduring Hamilton County neighborhoods where families feel safe, have expanded employment opportunities, and greater access to viable housing options. REACH Evanston has restarted the neighborhood’s housing market. The 20 homes rehabbed and sold — for between $79,000 and $275,000 — have restored market comps in a stagnant residential market. Acquired more than 40 vacant single-family homes through foreclosure in Evanston near its 5-way intersection at Gilbert. Montgomery and Woodburn. "I have talked to the store owners, and they are very happy about the changes they see. You can see people jogging now - that's totally positive. They are running through the same areas where (The Landbank) is rebuilding the houses. You can see it on any given day. The change is positive through what you are doing in the neighborhood. As a police officer, I really appreciate the change." single-family homes in Evanston through REACH. 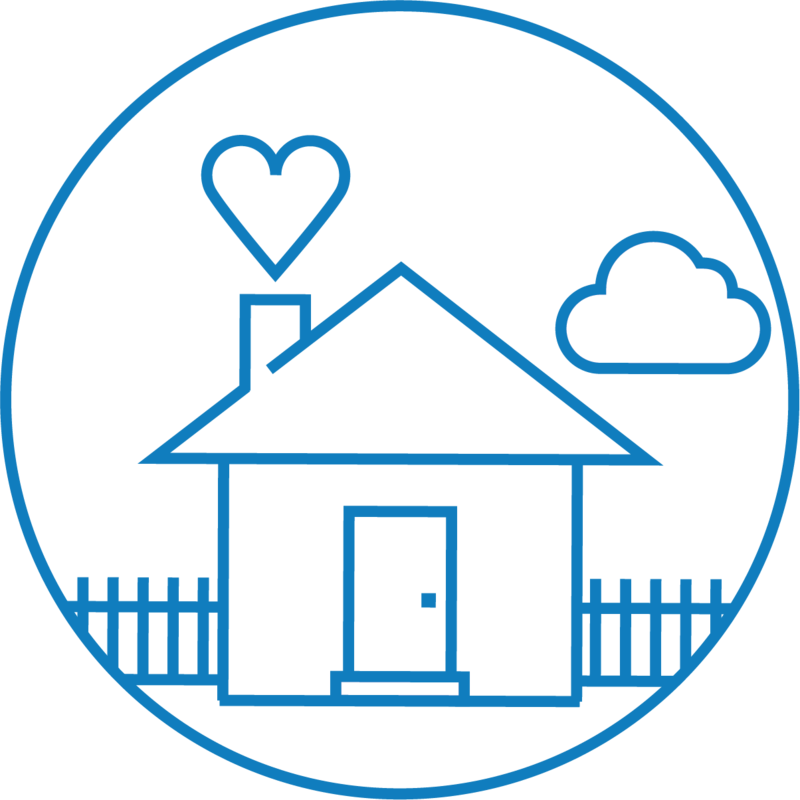 Rehab Across Cincinnati and Hamilton County (REACH) takes a targeted approach to rehab of single-family homes, kick-starting investment through the rehab of multiple homes within a focused geographic area.